There’s no denying that Meghan Markle is the woman of the moment right now. It seems as though wherever you look, she’s there – sparkling with her new royal baby on the way! While she may not have been part of the Royal Family for long, she’s already making waves around the world. Especially when it comes to her fashion! Here are some of the greatest things about Meghan Markle’s fashion choices. One of the things we’ve seen time and time again with Meghan Markle is that she’s not afraid to break the rules. Being a member of the Royal Family means that there are plenty of rules to follow, including not wearing anything too short, not wearing too much black, and basically just dressing as prim and proper as Kate Middleton does. However, Meghan Markle has already broken plenty of those rules already, with palace insiders saying that the Queen worries she dresses more Hollywood than Duchess. We kind of love that she’s not afraid to go against the fashion rules, however! 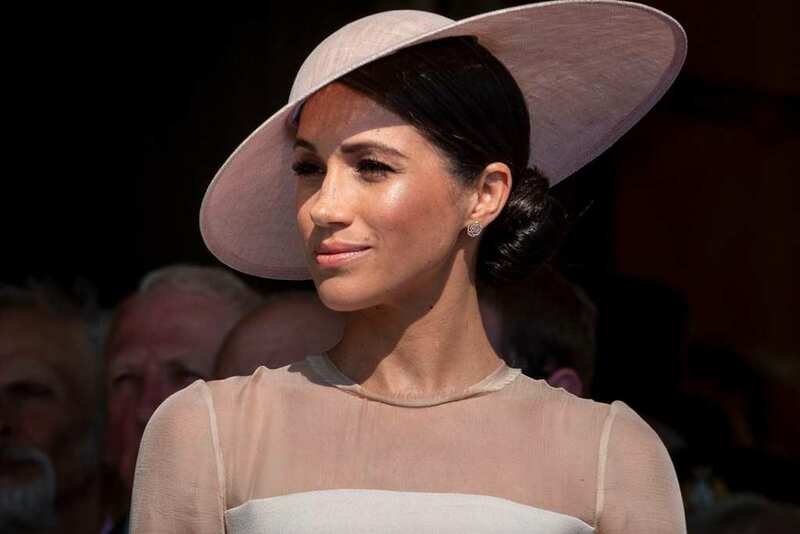 Meghan Markle has been rocking the accessories recently, especially when it comes to the hats! In November 2018, Meghan attended an Armistice Day Service wearing a navy ensemble, complete with beret. Ooh, la, la! Earlier on, the same day, she had been wearing an entirely different hat. It seems as though Meghan is a woman of many hats. We have also seen her donning large necklaces, statement clutch bags, and even dangly earrings. Meghan Markle clearly has an eye for accessories and loves to finish off her look with style. While many of the royal events require Meghan Markle to really dress up, it seems as though she’s not afraid to slum it in a casual outfit either. 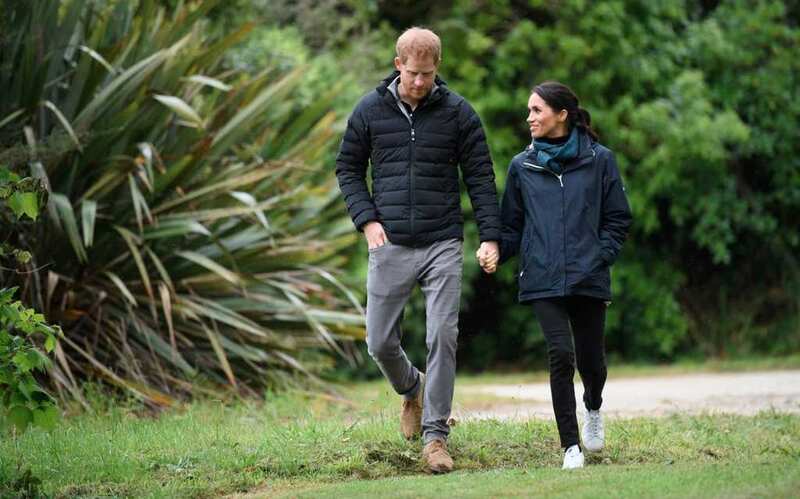 On their last day in New Zealand, after the wedding, Meghan was pictured walking through the Redwoods Treewalk wearing a pair of black jeans, a navy sweater, and a comfy black puffer jacket. Sure, they were all designer, but still! In the past, before she became a royal, we’ve also seen her walking around her old hometown in a pair of yoga pants and a tee. She’s undoubtedly shutting down those high maintenance rumors in these kinds of outfits! Now that Meghan Markle is expecting her first child, she could be forgiven for walking around in stretchy pants and baggy t-shirts if she wanted. However, that’s not Meghan’s style! The Duchess is looking even more glamorous in recent times, wearing figure-hugging dresses that show off the baby bump she seems to always be clutching. We can’t wait to see more of Meghan’s maternity fashion, because it’s seriously on point. Meghan Markle has always been a fashion icon; something that goes hand in hand with being a Hollywood star. However, she has certainly upped her game since becoming a royal, and we totally love her for it – especially when she breaks those royal rules!